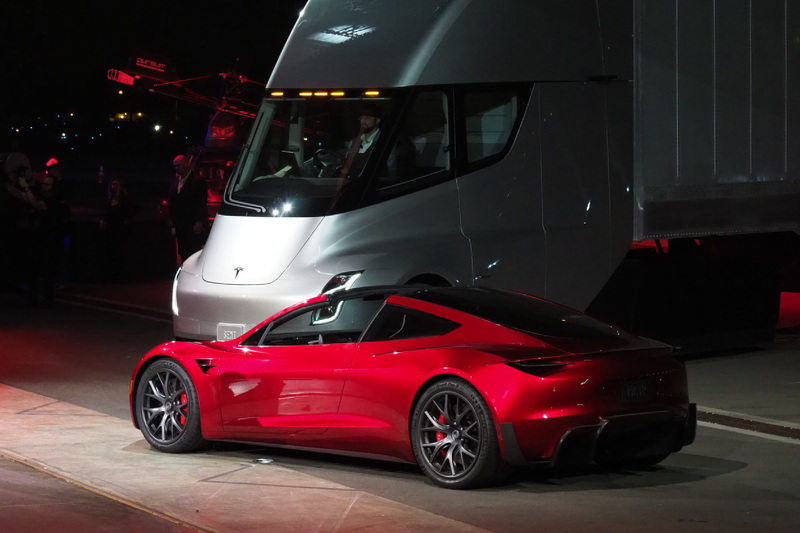 Tesla has unveiled a new Roadster, the new version of its original sports car. It’s the fastest production car ever made, according to Elon Musk, with speeds of just 1.9 seconds for 0 to 60 4.2 seconds for 0 to 100. 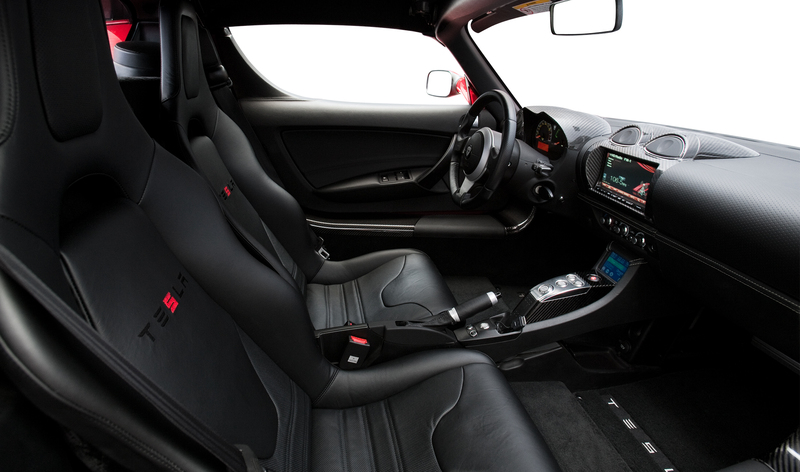 It can handle a quarter-mile in 8.9 seconds. 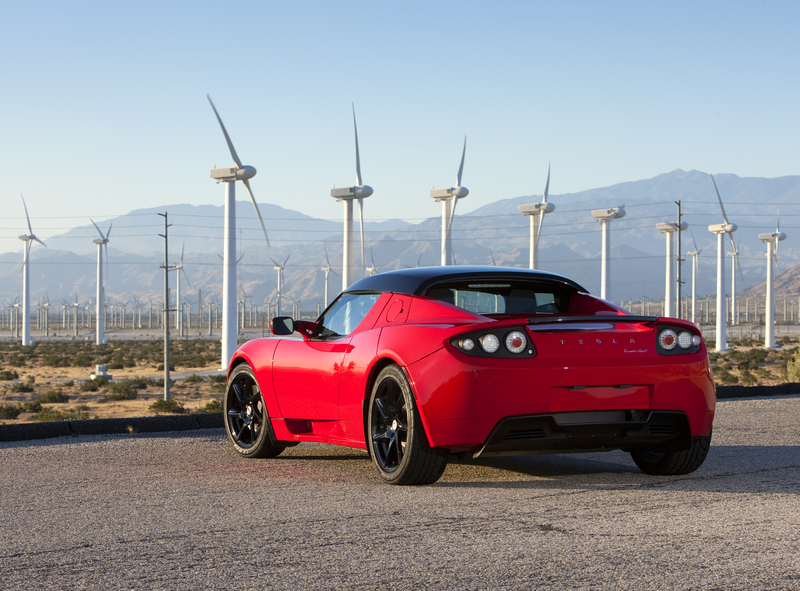 “This is the base model,” Musk said, then went on to mention that its top speed is above 250 mph. and it has a 200 kWh battery pack that offers 630 miles of highway driving range. 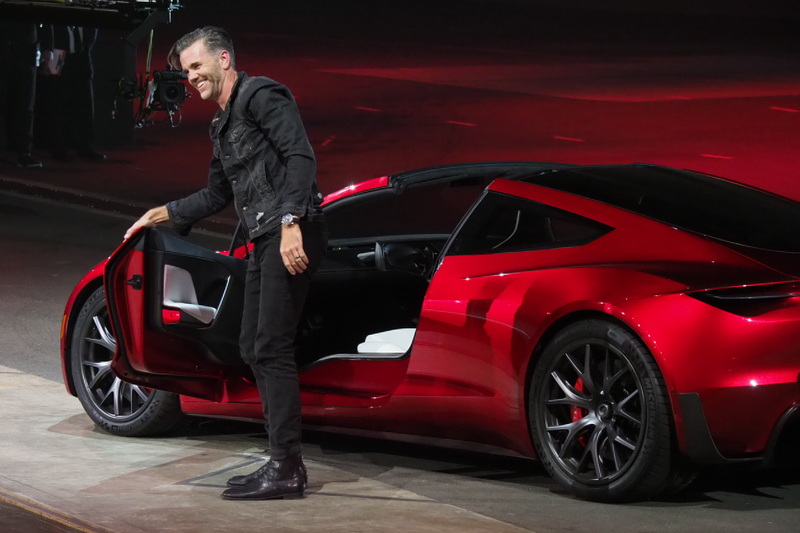 It’s also a 2 by 2 four-seater, and it’s available in 2020 starting at $200,000, with the first 1,000 sold being Founder’s Series models that will retail for $250,000 apiece. Which is a steal for the fastest production car ever. 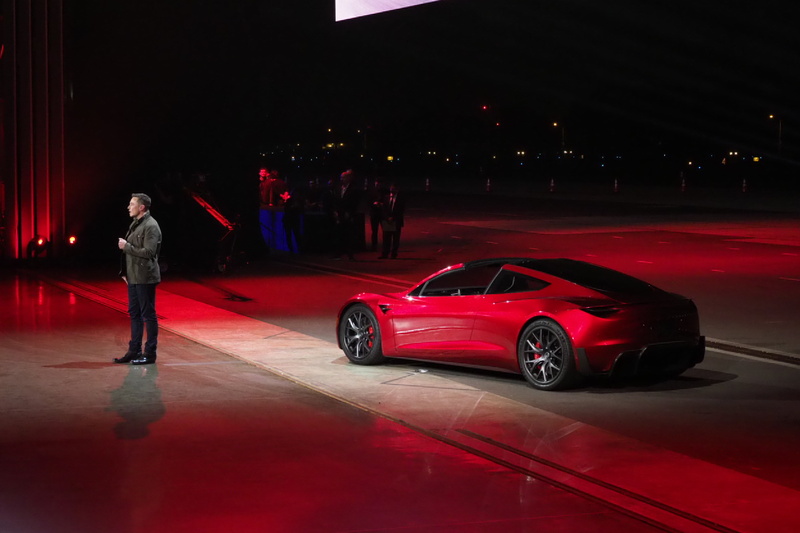 Understandably, the crowd was in awe when Musk revealed the new Roadster, which has a look inside and out that owes a lot to classic sports car design. The car also ripped up the runway at the hangar where the event was held, before pulling to a stop and being flanked by the two new Tesla Semi trucks on either side. That 1.9-second 0 to 60 mph time is well beyond the 2.5 second time the Tesla Model S P100D can achieve in ‘Ludicrous mode,’ and Musk reiterated that this was the best time for a prototype vehicle, with a possibility of exceeding that on a production vehicle. But what’s better than best? Tesla was also giving rides to anyone at the event who put down a $50,000 deposit on a purchase for when it’s available – without knowing the full price. And more than a few avid Tesla fans were taking them up on that offer, too.